An authentic Italian meal does more than nourish the body, it inspires the soul, bringing people and families together around ideas, laughter and love. 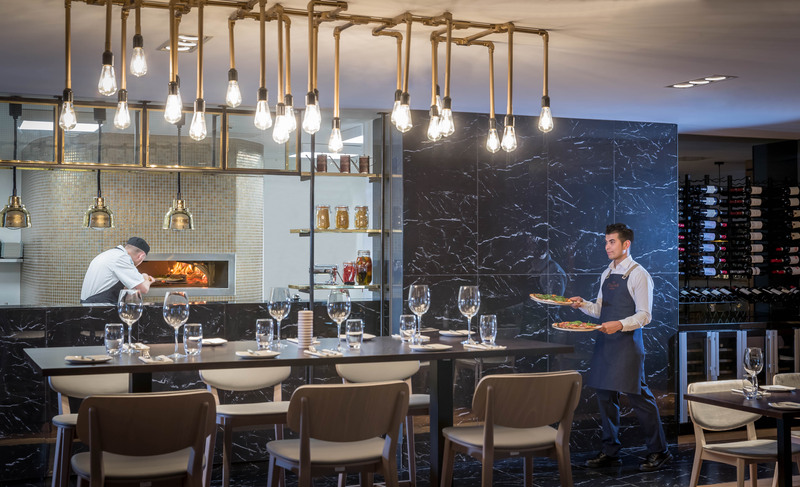 While authentic Italian cooking is at the heart of The Italian Kitchen Restaurant, in particular, the pizzas are baked in a proper wood-fired oven, we have also taken care to create an elegant and inviting décor to complete the experience. Once you have tasted a proper Italian pizza, baked in a proper, wood-fired oven, nothing else will do. In The Italian Kitchen, our pizzas are handmade daily in-house by our team of chefs using a blend of carefully selected Italian flour, hand stretched and topped with only the finest ingredients, we then bake them to mouth-watering perfection in our traditional Italian wood-fired pizza oven. Our menu is a tour of culinary Italy, taking in several classic regional dishes and some less well-known specialities that took our fancy. And of course, the other gift from Italy’s regions is the exquisite range of wines on offer, most of which are represented in The Italian Kitchen’s wine selection. The secret to the authentic tastes, smells and aromas of our dishes, is Head Chef Jonathan Bone’s insistence on genuine Italian ingredients. The flour in our pizzas and pastas, our selection of cheeses and antipasti, the balsamic vinegar and olive oil in our unique dressings, and of course our carefully selected wines and mineral waters, all are sourced from the finest Italian producers and imported specially on behalf of The Italian Kitchen, Dublin. Fresh meat, fish and vegetables, on the other hand, are sourced here in Ireland. 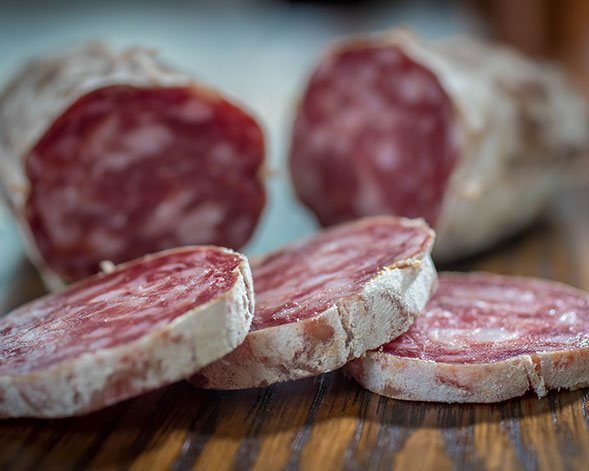 Meats are carefully selected by Heaney Meats of Galway. To ensure the best of the catch, we have partnered with three different seafood suppliers, who provide us with the best Ireland’s coasts have to offer.